Rolling green hills, peacefull blue sky with lovely clouds : that’s ‘Bliss’, the most famous Windows wallpaper of all times. Because of it’s intense colors and the fact it’s generically uploaded it just doesn’t look like it’s real. Well, actually it is (kind of). 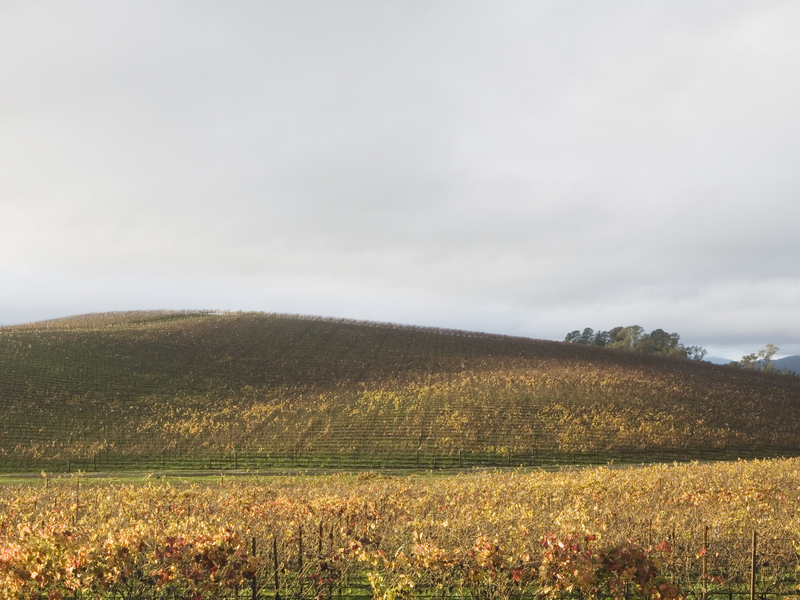 The photo was taken by Charles O’Rear in Sonoma, California. Captured on the side of the highway, it was meant to document a vineyard-to-be. Not so blissful.